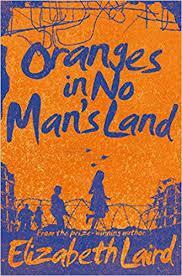 This term we are reading the book 'Oranges in No Man's Land' by Elizabeth Laird. We are using the book to further our literacy skills. We have been writing from the character's viewpoint and understanding how other people have lived in different countries and different times. 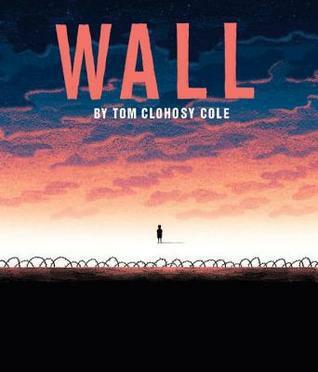 We have compared it to the book called the Wall which is about the Berlin Wall. Both books have many similarities as the main character deals with separation and both cities have been divided. We are learning how to use a variety of punctuation such as the semi-colon and dash and using the passive voice. To begin with, we will be looking at Active and Passive voice - an example of active and passive voice is below!